Minimum quantity for "Single SWING GATE OPENER 230V" is 1. 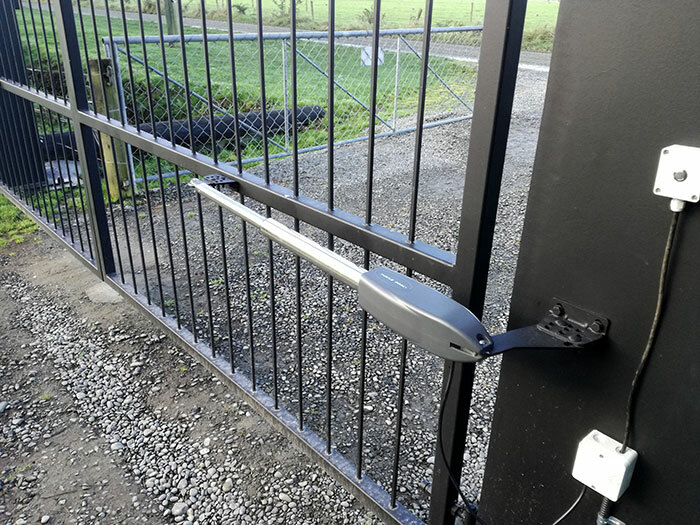 This SINGLE gate opening system is a robust, long lasting and quiet opening and closing system for SINGLE swing gates up to 3m in length. The motor can handle light and heavy gates. It is a screw type actuator made of stainless steel with a cast alloy motor housing. 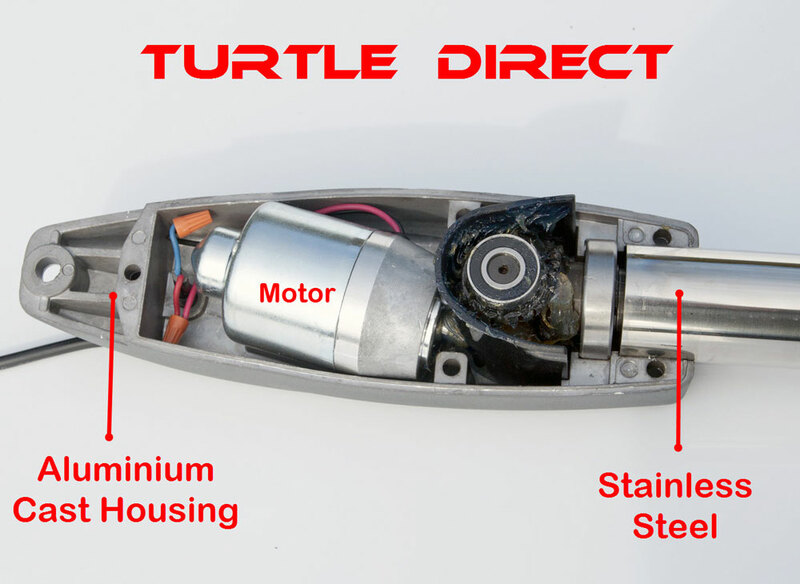 The motor is durable and powerful, the gear box is heavy duty and all gears are constructed of metal (no plastic, fiber or nylon). 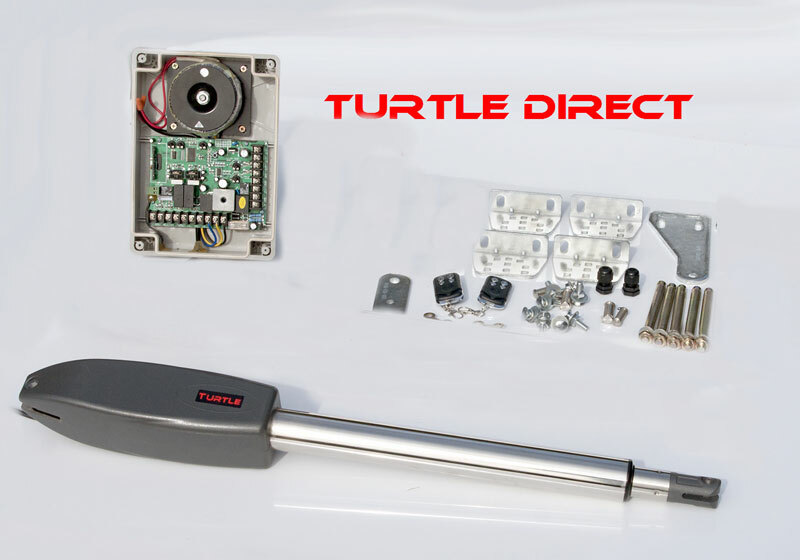 This model is also available in a DIY version with split power supply. It will be supplied with an extra enclosure containing the transformer coil (230V-24V). 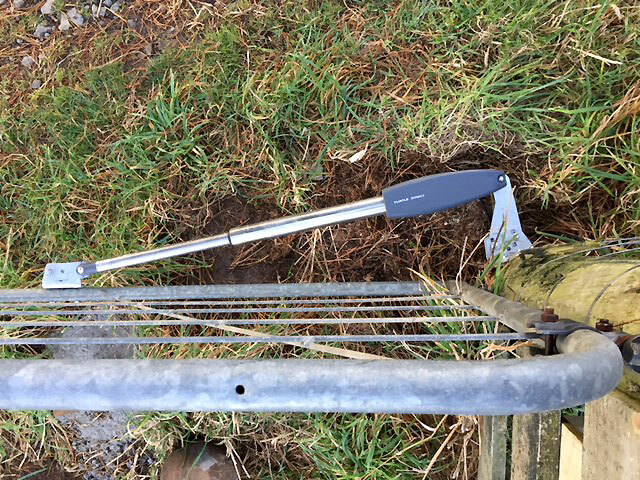 You can plug it in to any grid socket and take the cable to the gate yourself without any obligation to bury it 80cm deep like a 230VAC cable. This option is working for gates up to 30m away from grid. You can use a normal extension court for min. 10A. For longer distances you have to contact an electrician to figure out what cable diameter you have to use. You are allowed to do all wiring yourself (24V = low voltage)). Be aware that this option is usually only of interest for you in situations where grid is not available directly at your gate. Please tick the option in the listing if you would like to make use of this optional upgrade. Cables are not included as every situation is different.